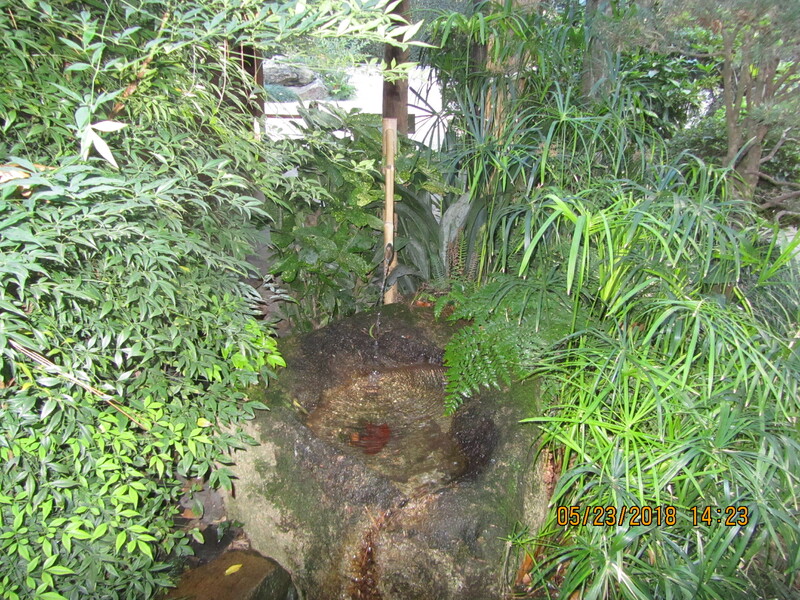 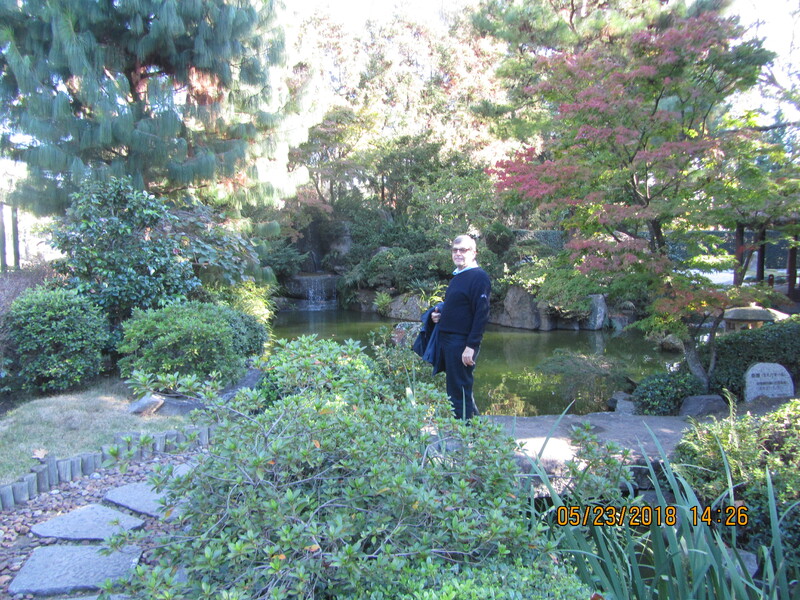 Behind the main house of the Museo Juan Manuel Blanes is a beautiful Japanese Garden. 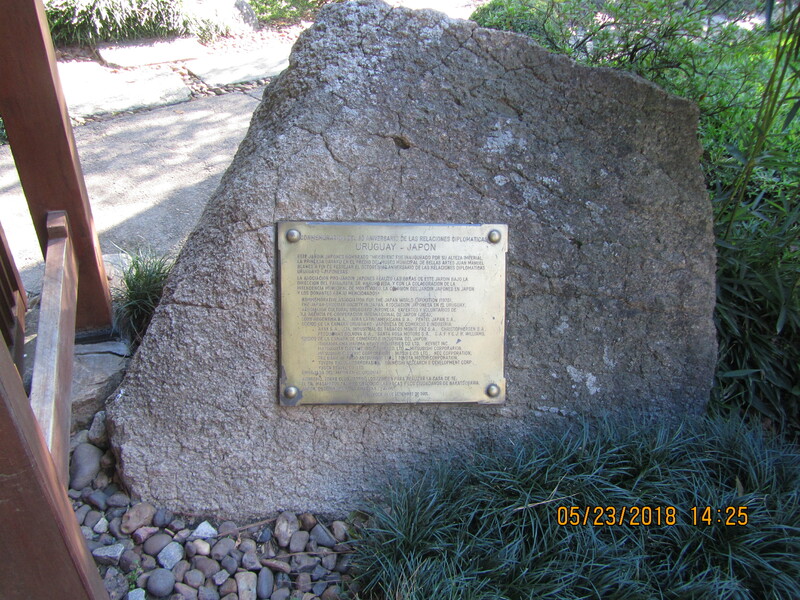 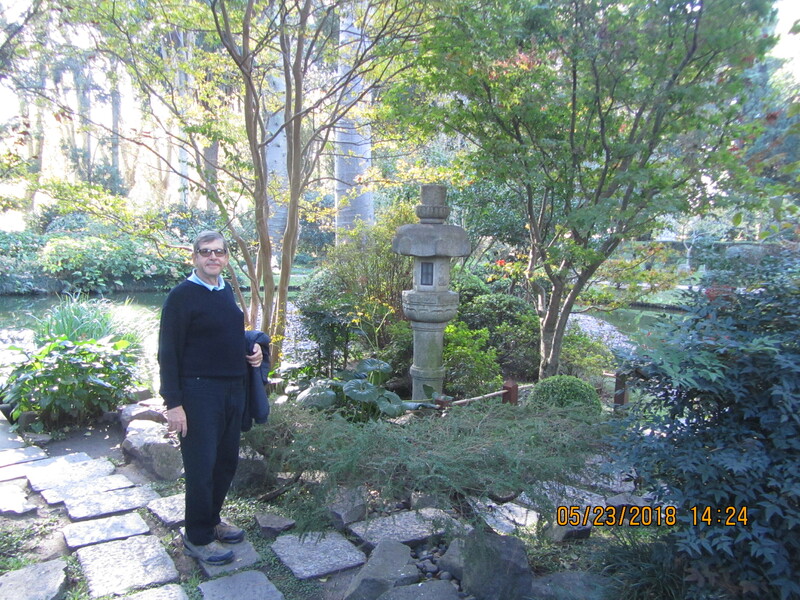 This garden was donated and constructed by Japan to show their appreciation to Uruguay for 40 years of friendship. 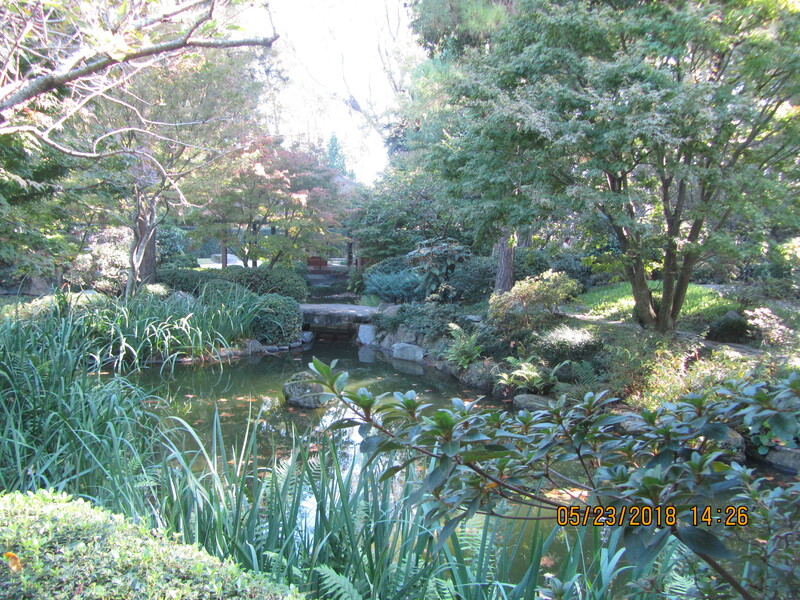 It is a beautiful setting, with mature trees and lush vegetation, where pathways, bridges and ponds create a special paradise for the senses. 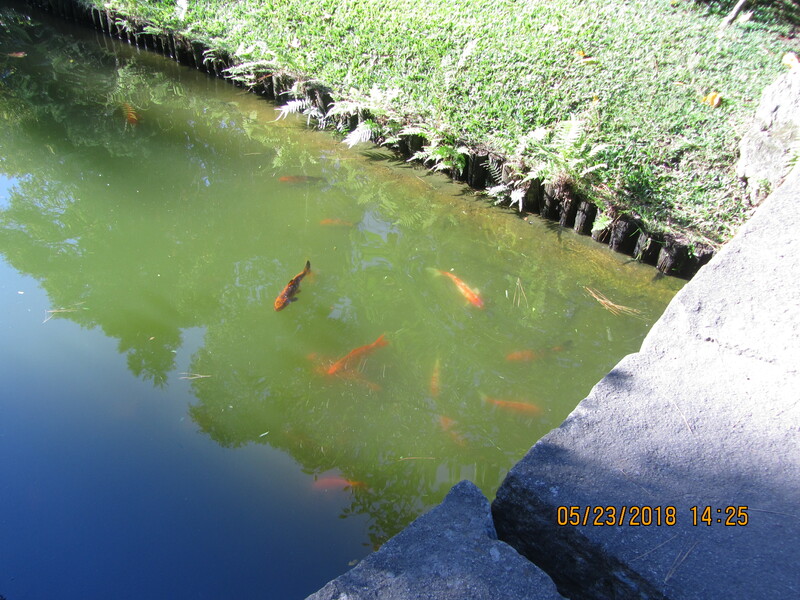 This was part of the koi pond and was alive with a beautiful assortment of these fish. 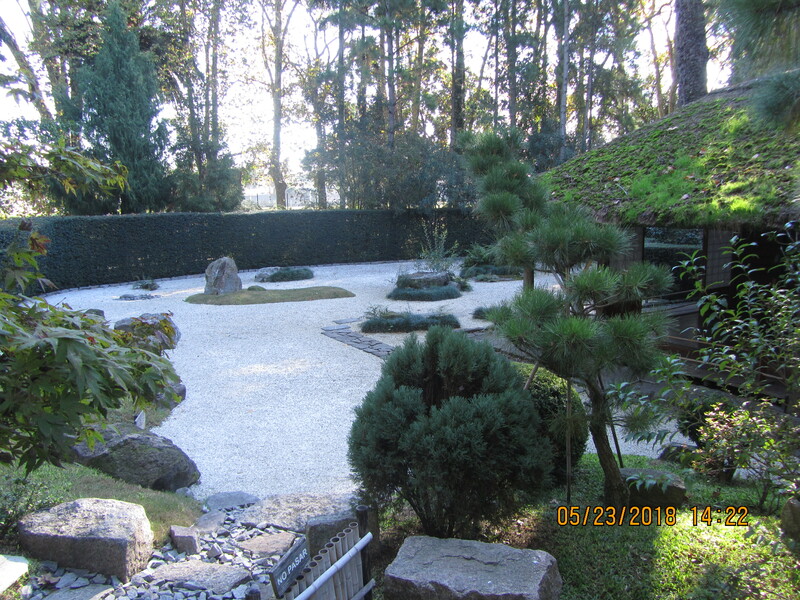 The Zen Rock Garden was especially calming. 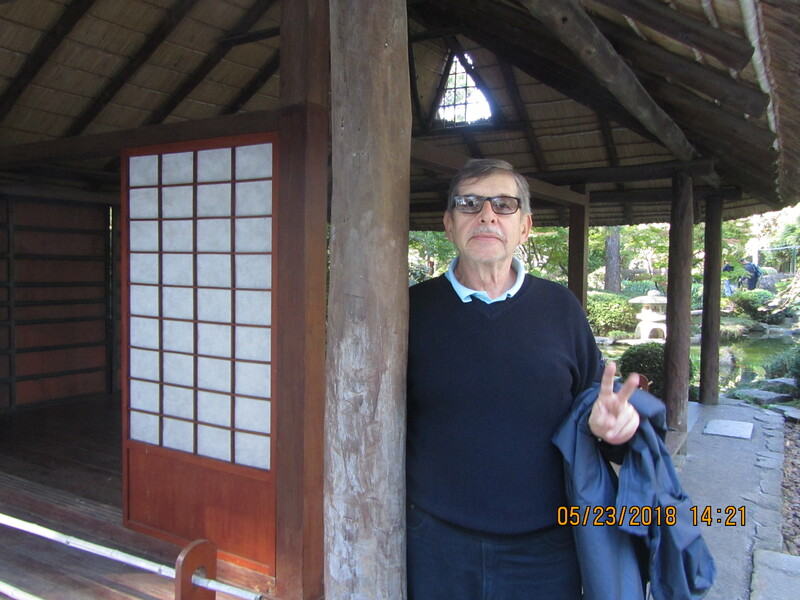 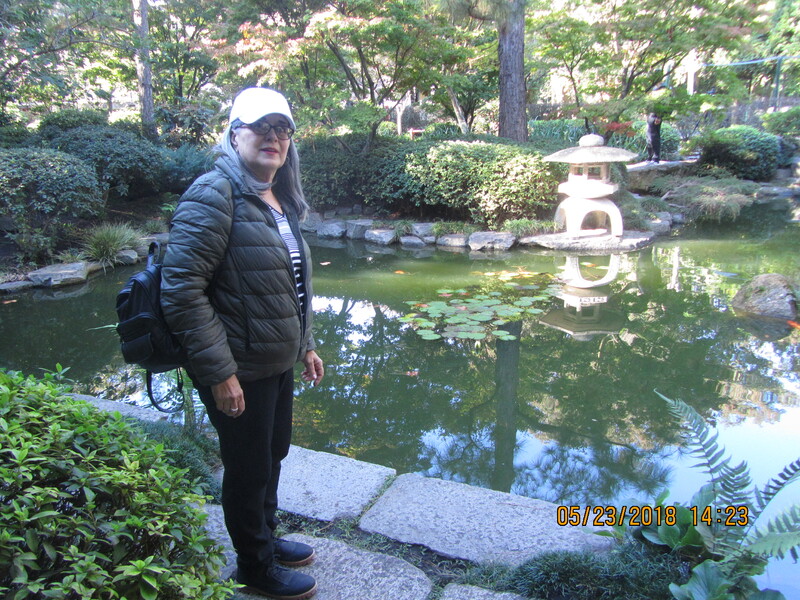 The Tea House was so authentic and the gardens so filled with plants, fountains, water features as well as a Zen Rock Garden, we were amazed to see such an authentic Japanese Garden here in Montevideo. 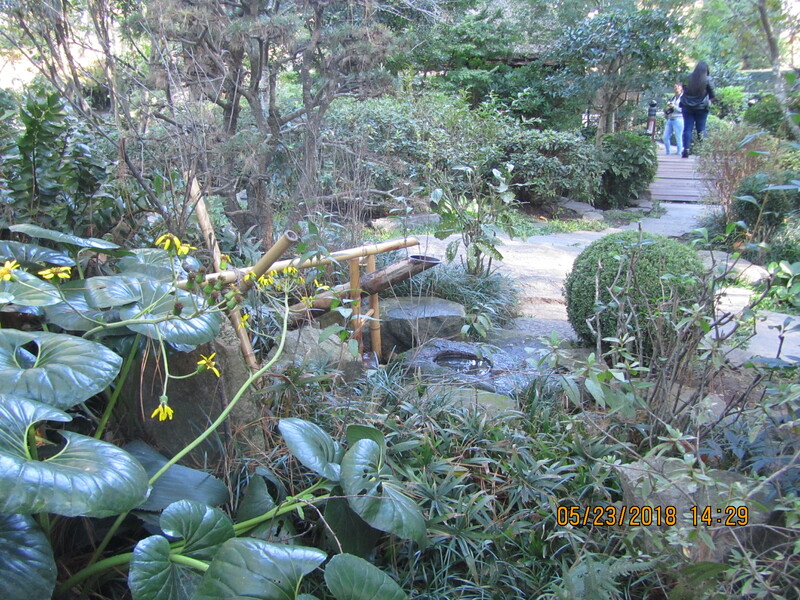 We had a wonderful afternoon visiting the museum and the gardens. 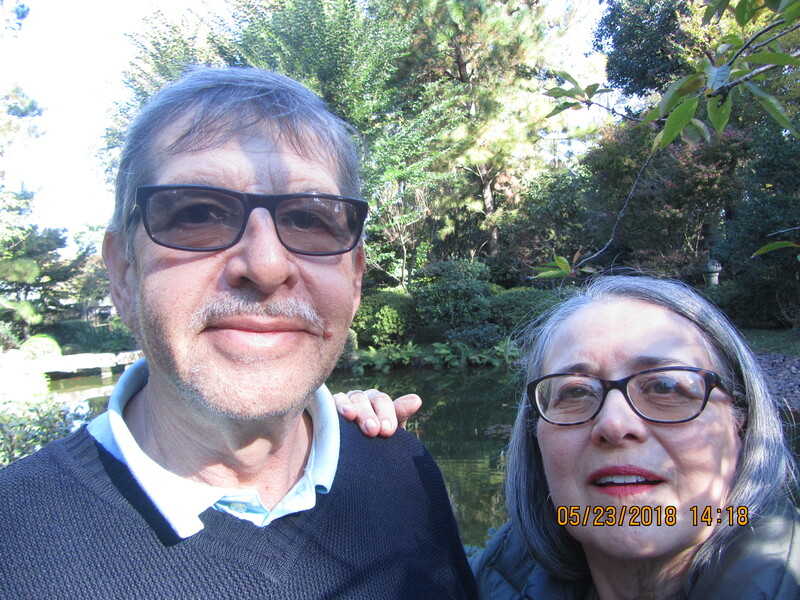 And it was the perfect day, cool with a great deal of sun and no wind. 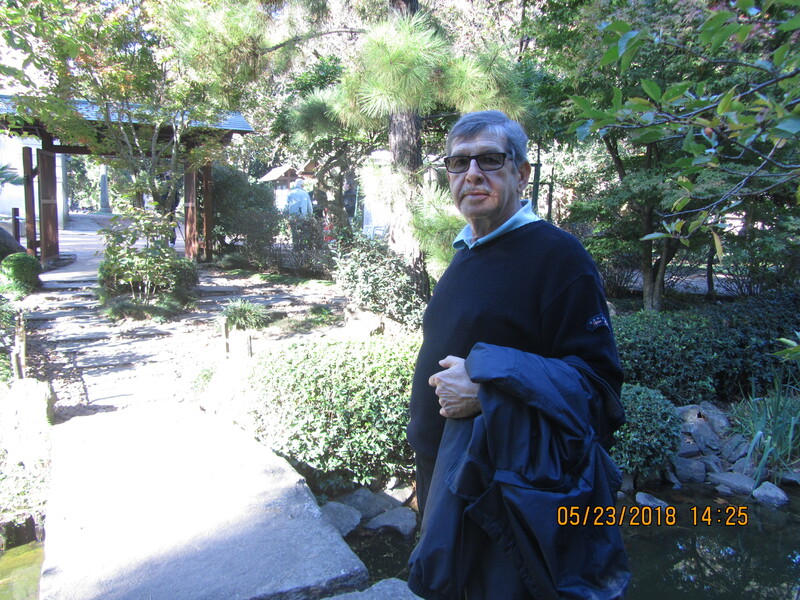 Excellent for Montevideo this time of year, with winter knocking on the door.